Noah McAuley is a graduate of Western Pennsylvania School for the Deaf (WPSD). 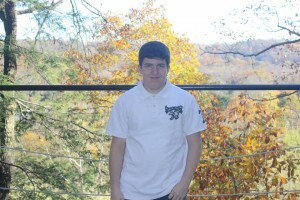 He is attending CCAC’s Allegheny Campus and majoring in Art Therapy. Brad Smith is a graduate of Marion Center School District. 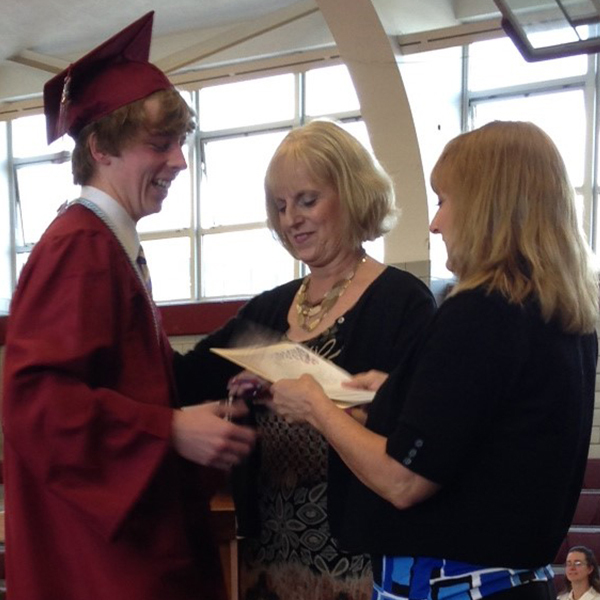 He is attending Indiana University of Pennsylvania (IUP) and majoring in Sports Psychology. Taylor Palmer is a graduate of Homer Center School District. 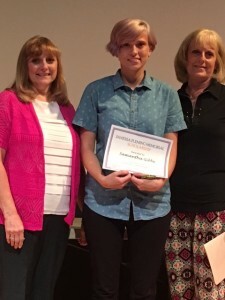 She is attending Indiana University of Pennsylvania (IUP) and is pursuing Speech Pathology and Audiology with a minor in American Sign Language. Devon Bratton is attending Indiana University of Pennsylvania (IUP) with a major in Child Development and Family Relations, also minoring in Audiology and Deaf Studies. She intends to pursue an Audiology graduate program. 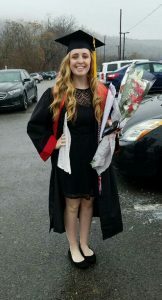 Iris Hereford is a graduate of Western Pennsylvania School for the Deaf (WPSD). She is attending Gallaudet University with a major in Photography and Business Management. 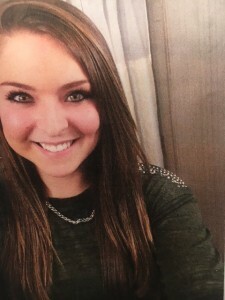 Marie Pellasce was a California State University student who majored in Communication Disorders. She is currently seeking her Doctorate of Audiology at Kent State University. Katlyn Puscar is currently a student at St. Francis University pursing a career as a Physician’s Assistant with a minor in American Sign Language. Shyloh Walls is currently attending Penn State Altoona. 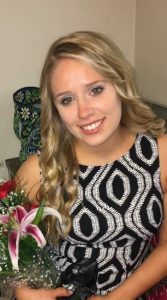 She is majoring in Speech Language Pathology and Audiology with a minor in Special Education. 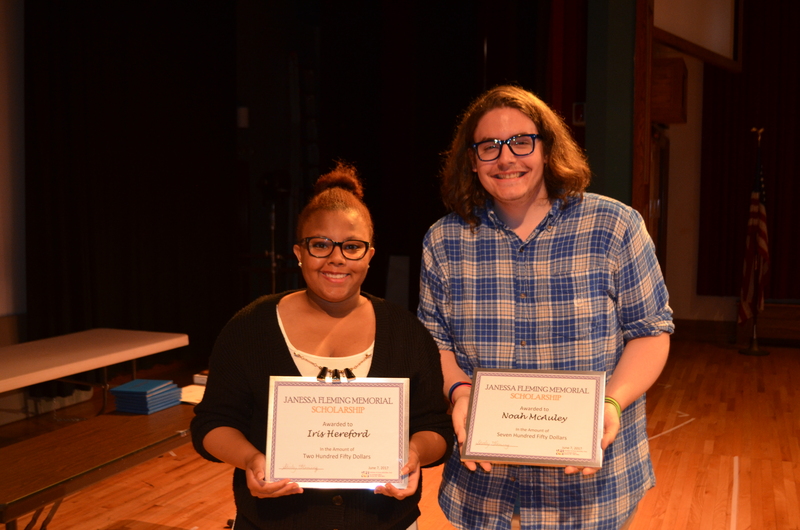 The 2016 Scholarships were awarded to Shyloh Wells, Samantha Gibbs, Dylan Jesko, and Kendall Lackner. 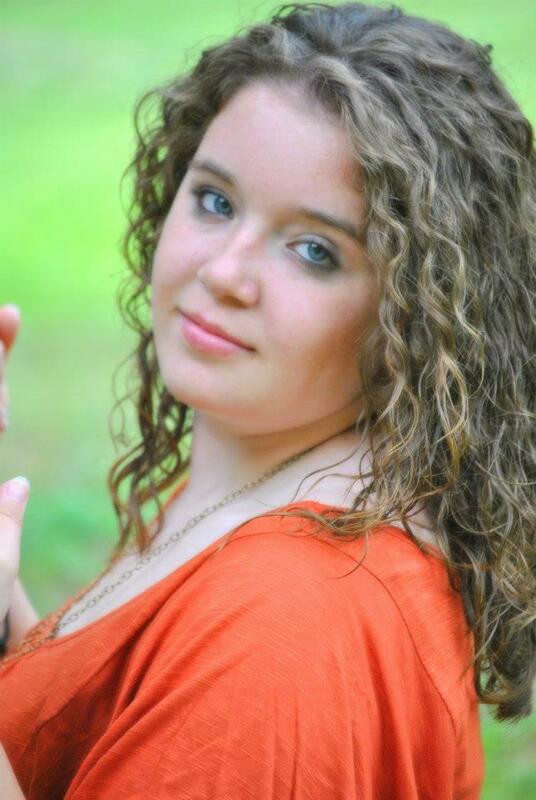 SHYLOH WALLS is a graduate of United Jr/Sr High School and will be attending Penn State Altoona. She plans to major in Communication Sciences and Disorders to become a speech language pathologist and audiologist. SAMANTHA GIBBS graduated from Western Pennsylvania School for the Deaf. 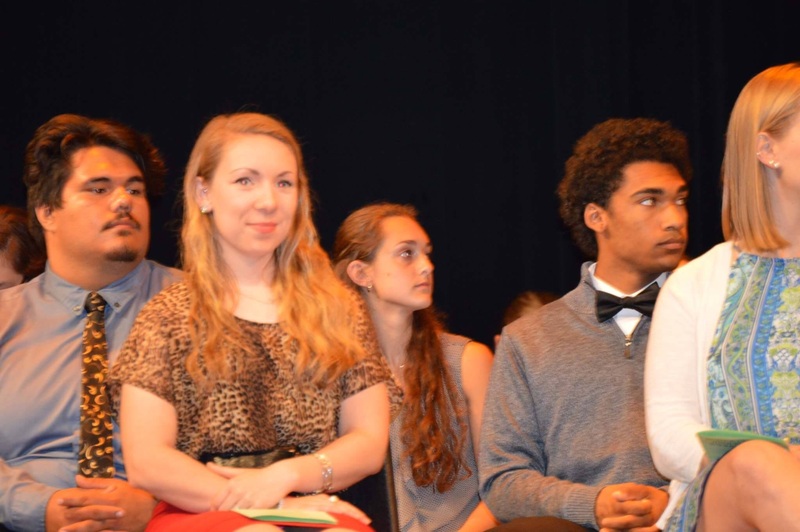 She will attend Gallaudet University and will major in Biology/Microbiology. DYLAN JESKO, from Saltsburg, PA, suffered a hearing loss as a 16 year old. He attends Indiana University of Pennsylvania. 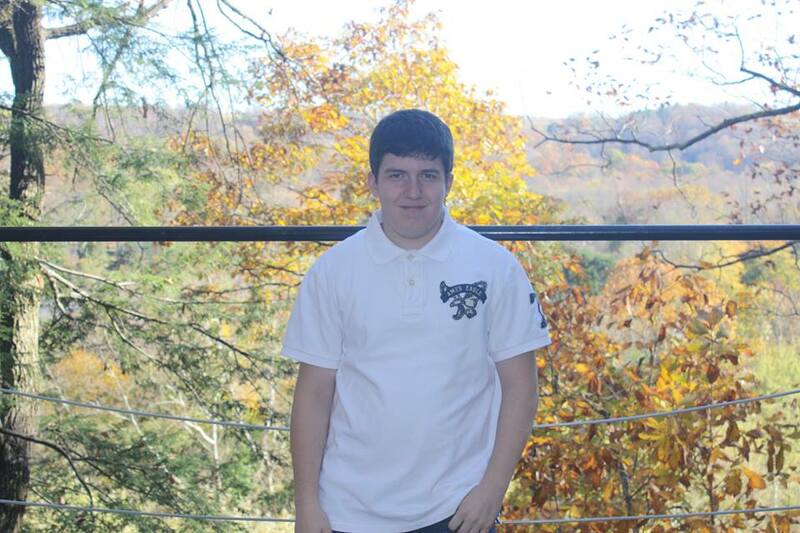 His major is Mathematics and he is researching possible careers as an Actuary, Statistician, or as an Accountant. KENDALL LACKNER is currently attending St Francis University, where she already received a minor in American Sign Language. She attended the Deaf Freedom Cruise where she was immersed into the Deaf community. This experience led to her desire to obtain a bachelor’s degree in Health Science and a master’s degree in Occupation Therapy. She intends to work in a residential school setting for the deaf. 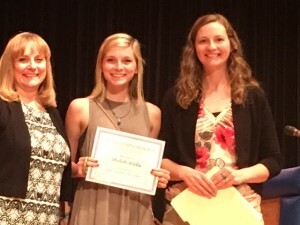 The 2015 Scholarships were awarded to Megan Majocha, Michael Weber, Larissa Anderson and Olivia McGarvey. 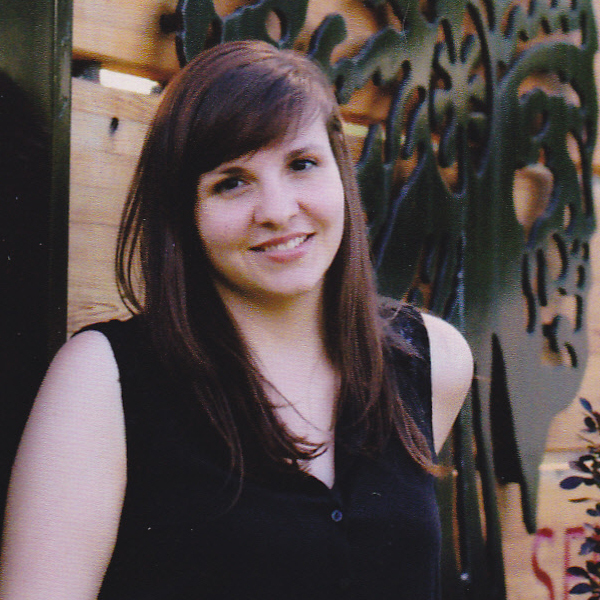 MEGAN MAJOCHA is from Pittsburgh, PA and graduated from Western Pennsylvania School for the Deaf. Megan will be attending Gallaudet University majoring in Biology. She plans to become of Medical Researcher. 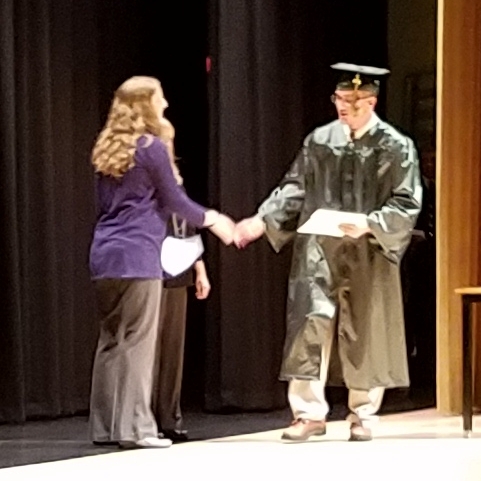 MICHAEL WEBER graduated from Western Pennsylvania School for the Deaf and is from Westmoreland City, PA.
Michael will be attending Rochester Institute of Technology and will major in Business. LARISSA ANDERSON, a recent graduate of Saltsburg Jr-Sr High School, is from Saltsburg, PA.
Larissa’s plans are to attend Indiana University of Pennsylvania majoring in Speech-Language Pathology and Audiology. 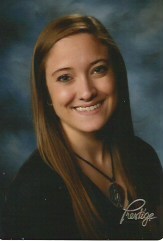 OLIVIA McGARVEY, from Fallentimber, PA, is currently attending St Francis University. She is studying for social work with a minor in American Sign Language. Olivia is currently working on a proposal to offer Interpreting as a major at St Francis University. 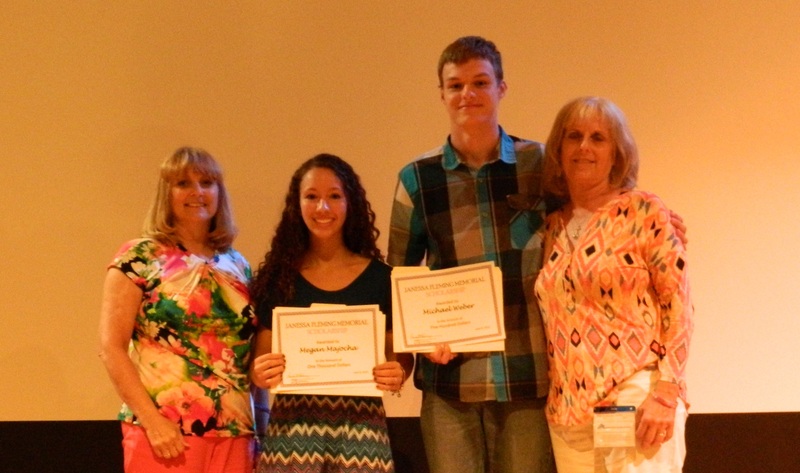 The 2014 Scholarships were awarded to Ryan Baker, Austin Sheffield, Bradley Speck, and Abigail Zyhowski. RYAN BAKER, of Murrysville, PA, graduated from Franklin Regional High School. 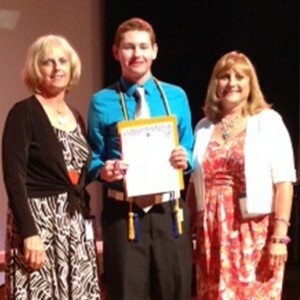 Ryan will be pursuing a Nursing degree at Case Western Reserve University this fall. AUSTIN SHEFFIELD, a recent graduate of Greensburg Central Catholic, is from Trafford, PA.
Austin’s plans are to attend West Virginia University majoring in Chemical Engineering. 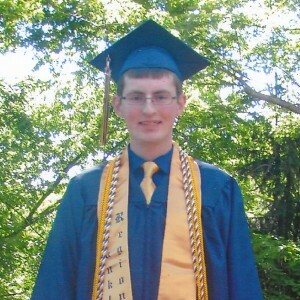 BRADLEY SPECK is from York, PA and graduated from Western Pennsylvania School for the Deaf. 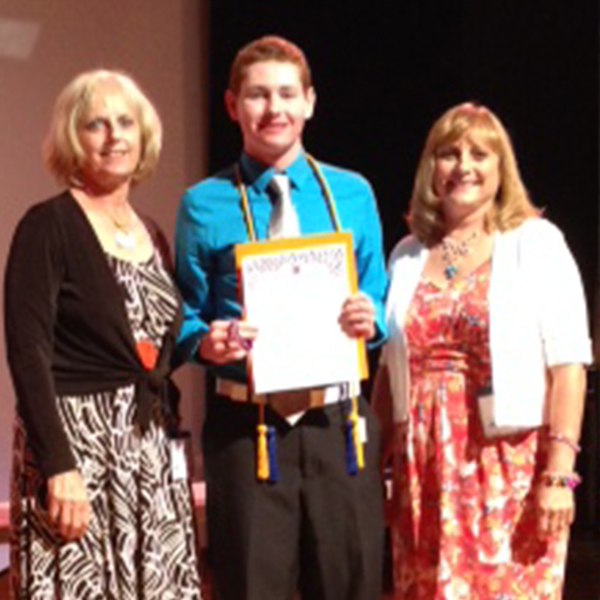 Bradley will be attending Rochester Institute of Technology and will major in Mechanical Engineering for Robotics. 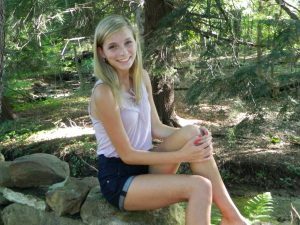 ABIGAIL ZYHOWSKI, of Indiana, PA, graduated from Indiana Area Senior High School and is currently attending St Francis University. Abigail’s major is Occupational Therapy with a minor in American Sign Language. 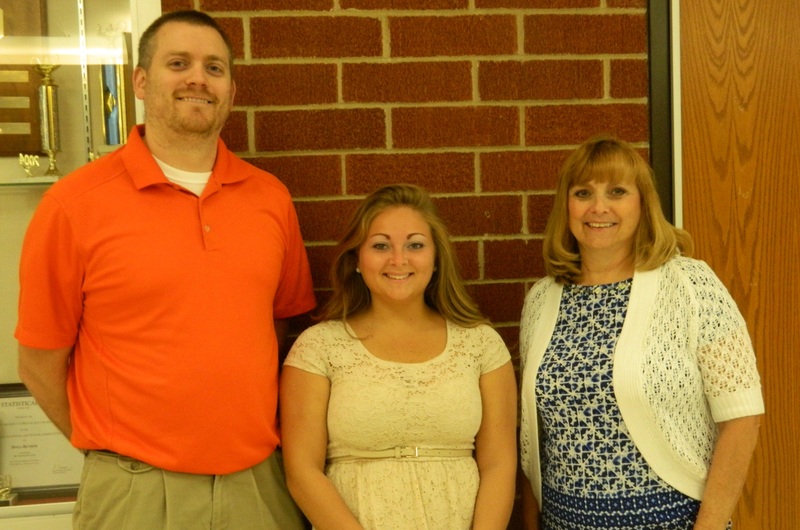 In May 2013, Taylor Doyka, a senior at Homer Center High School, was awarded the first Janessa Fleming Memorial Scholarship. The scholarship is for any deaf or hard of hearing person wishing to continue their post-secondary education or for anyone, hearing or deaf, seeking a career in deaf education, deaf research, or as an ASL sign language interpreter. 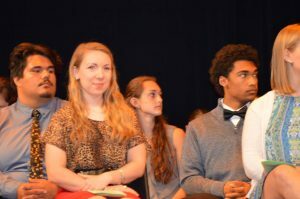 Miss Doyka will be attending Gallaudet University in Washington DC in the Fall of 2013. 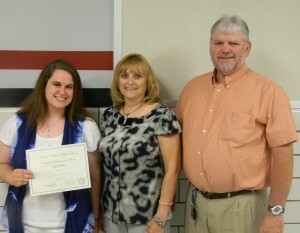 Presenting Miss Doyka with the scholarship were Janessa’s parents, Randy & Paula Fleming.